This morning, we are featuring a contemporary romantic comedy in our book spotlight. 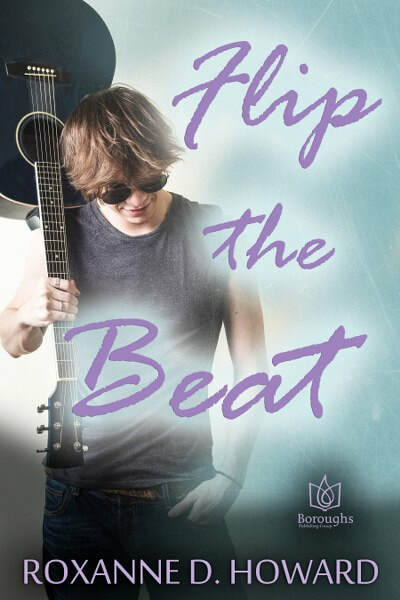 Check out the modern day fairy tale, Flip the Beat, learn about the author & enter for a chance to win a $25 Amazon gift card in the book tour giveaway at the end of this post. 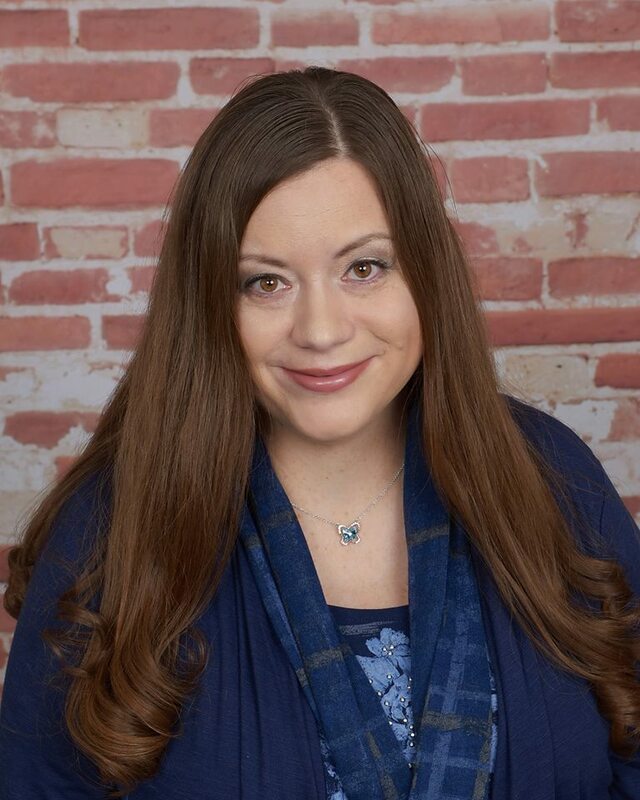 Thank you for having me on your blog today. I'm available all day to answer any questions for readers. I hope you'll all check out Flip the Beat!